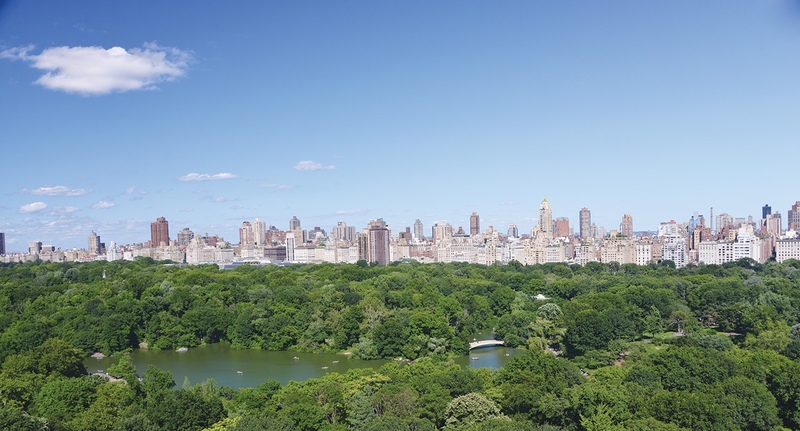 Since 1980, the Central Park Conservancy has served as the steward of Central Park. 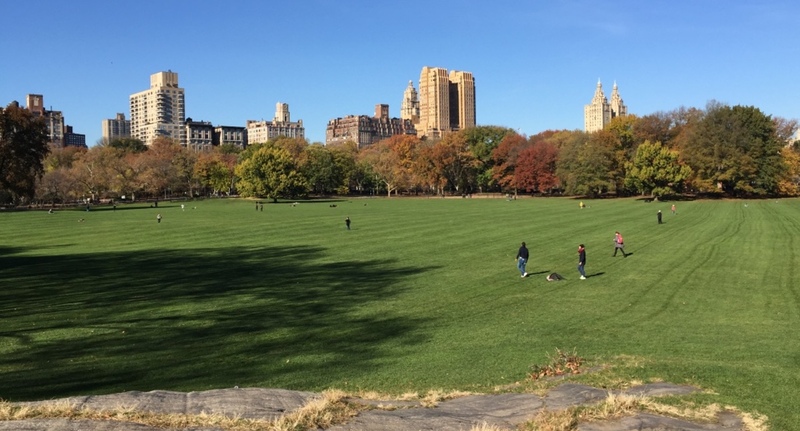 In July 2016, the Conservancy announced Forever Green: Ensuring the Future of Central Park – a ten-year campaign to restore and preserve the historic Frederick Law Olmsted / Calvert Vaux vision for this extraordinary landscape. Following decades of investment by the Conservancy in essential rebuilding and infrastructure, Forever Green, lead by Anne B. Harrison, Thomas L. Kemper, Jr., and John Paulson, will raise $300 million to enable vital long-term planning for the entire Park, its woodlands, historically and architecturally significant structures, playgrounds and more — a cultural renaissance for Central Park. Launched in 2015 by Cal Performances Executive and Artistic Director Matías Tarnopolsky, Berkeley RADICAL is a new framework to cultivate public artistic literacy and create cultural access for diverse future audiences in the context of the digital age and transitional generations. Berkeley RADICAL is a platform on which Cal Performances artists will operate within and beyond its home, UC Berkeley, and instigate substantive interactivity between Cal Performances’ commissioning, creation, and presentation, University learning and scholarship, and Bay Area public learning across a wide age range. 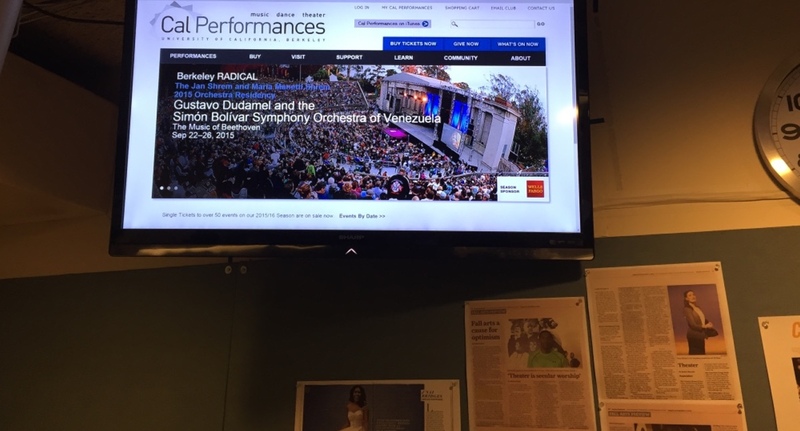 Gustavo Dudamel and the Simon Bolivar Symphony Orchestra of Venezuela opened the 2015-16 season with an unprecedented residency of main stage concerts at Zellerbach Hall, campus-wide activities, and a grand finale performance of Beethoven’s Ninth Symphony at the Hearst Amphitheater in the Berkeley hills for 7,000 people, Webcast live by Univision and other platforms. The 2015-16 launches with the world premiere of the next full-evening work by Mark Morris, Layla and Majnun, with the Mark Morris Dance Group, for which its long-time partner, Cal Performances, serves as the lead commissioner. 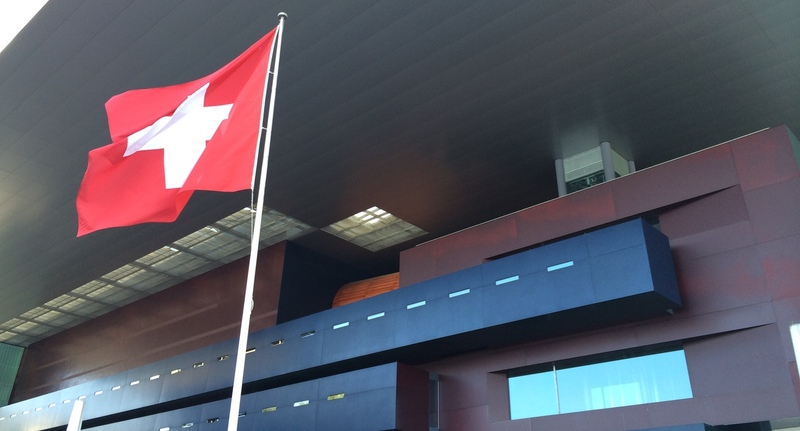 On October 9, 2015, the flag was raised on a new cultural era with the first major international concert to be produced in Cuba since the opening of US-Cuba relations – superstar pianists Lang Lang and Chucho Valdés performed together, for the first time ever, in a festive gala concert to celebrate the 500th anniversary of the founding of Havana. 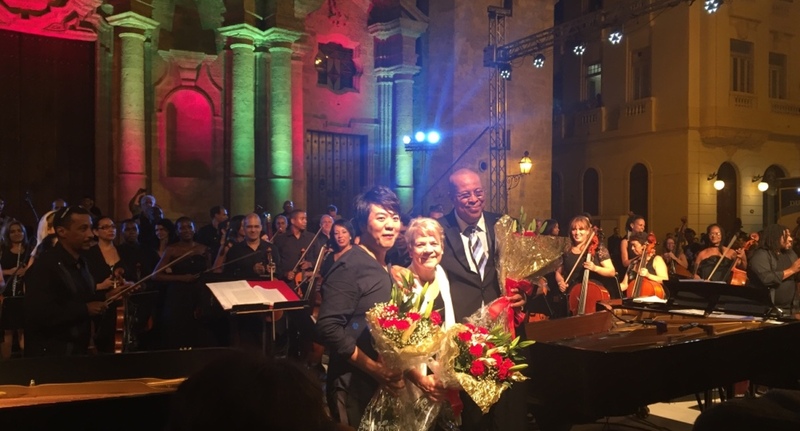 Marin Alsop conducted the Orquesta Sinfónica Nacional de Cuba in the historic setting of the Plaza de la Catedral in La Habana Vieja (Old Havana), a UNESCO World Heritage Site. The concert was co-produced by CAMI Music and ELCCNY, in cooperation with the Cuban Institute of Music and the Ministry of Culture of Cuba.